Watch the new video series called “Into the winter” with our young PATRIK Team Rider Pablo Ramírez Bolaños enjoying Canarian spots during winter 2015/2016! The first episode shows a few down-the-line rides near Pozo Izquierdo. Speed Surfing at its best! Karin Jaggi und Patrik Diethelm at the Lüderitz Speedchallenge 2015! 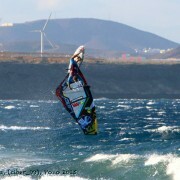 Watch out for our PATRIK Speed Board Range at http://patrik-windsurf.com/speed/! 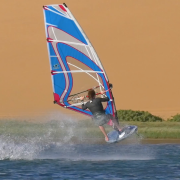 Hands down the best windsurfing adventure Adam Sims has ever been on. All he missed were the waves, but we are sure he is going back for that. New Female World Record for Karin Jaggi!!! New Female World Record for Karin Jaggi!!! 46.31 kts ! (was 45.83 kts held by Zara Davis) CONGRATULATIONS Karin Jaggi!!!! 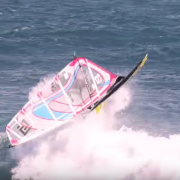 http://patrik-windsurf.com/wp-content/uploads/2015/11/12194839_10153293472646482_5399319851655921318_o.jpg 1024 684 Karin http://patrik-windsurf.com/wp-content/uploads/2014/07/Logo_Patrik_quader.png Karin2015-11-03 12:05:502015-11-03 12:10:40New Female World Record for Karin Jaggi!!! The forecast for the opening day of the Maui Aloha Classic promised massive waves and it certainly didn’t disappoint. 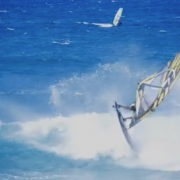 Ricardo Campello was on fire and produced another stunning monkey show. 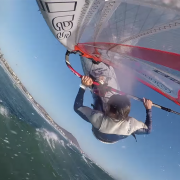 Ricardos training before the Gran Canaria World Cup captured in this great video of pure action! 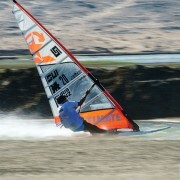 A best of Adam Gavriel action with his 93L PATRIK f-style in Eilat! Wave action harmony in perfection with PATRIK team rider Steffi Wahl und Dominik Roeckl.